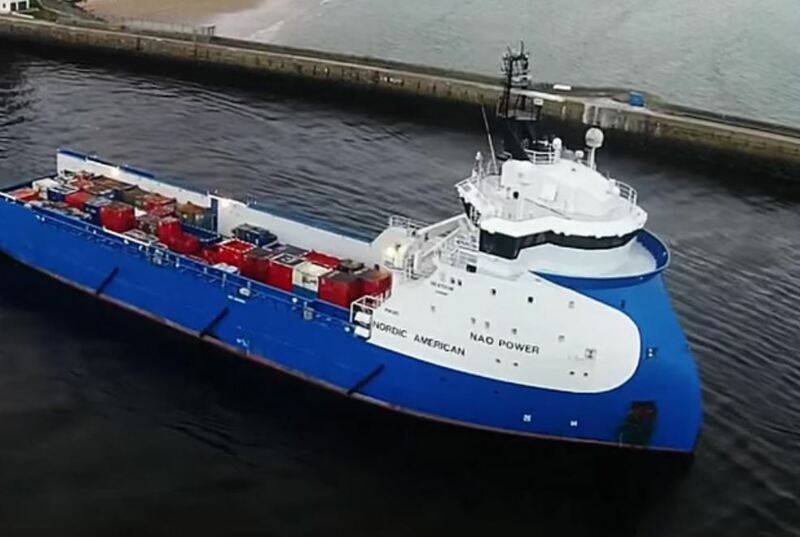 Nordic American Offshore Ltd ( NAO ) has been awarded a one-year fixed contract for the Platform Supply Vessel (PSV) “NAO Power” (2013). Commencement will be in early December 2018. The contract also has two 3-months options after the initial firm period. “NAO Power” will be operating above all in the North Sea for a first class company. This contract has been concluded with one of our regular customers. The contract is securing steady employment and contribution for the “NAO Power”. Source: Nordic American Offshore Ltd.